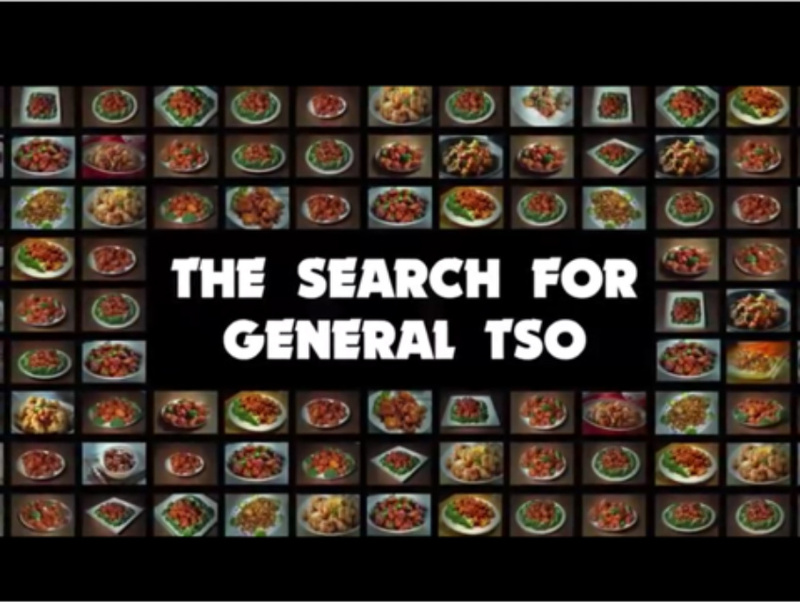 Tonight (4/16) at the Ron Robinson Theater, the 2014 documentary The Search for General Tso will be shown. This screening, which starts at 7pm, is a part of the Becoming American: Immigration and Popular Culture documentary film and discussion series. 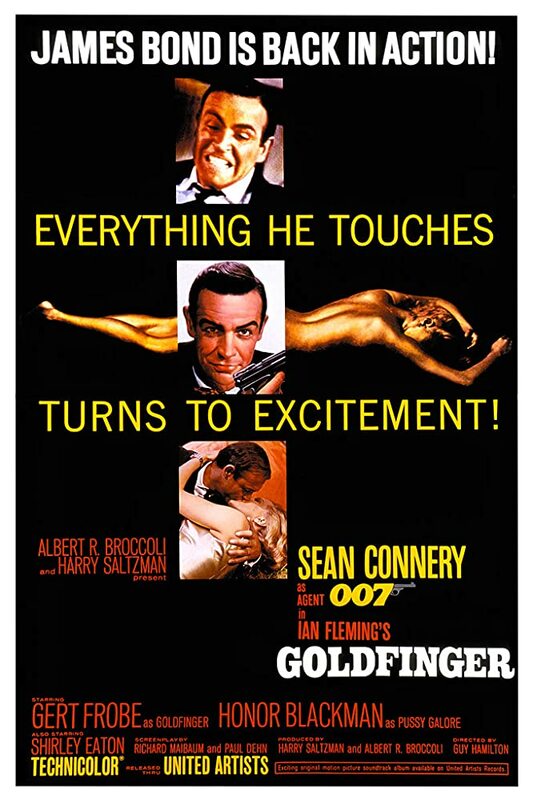 This mouthwateringly entertaining film travels the globe to unravel a captivating culinary mystery. General Tso’s chicken is a staple of Chinese-American cooking, and a ubiquitous presence on restaurant menus across the country. But just who was General Tso? And how did his chicken become emblematic of an entire national cuisine? Director Ian Cheney (King Corn, The City Dark) journeys from Shanghai to New York to the American Midwest and beyond to uncover the origins of this iconic dish, turning up surprising revelations and a host of humorous characters along the way. Told with the verve of a good detective story, The Search for General Tso is as much about food as it is a tale of the American immigrant experience. A Sundance Selects release from IFC Films. The Bookstore at Library Square AND the Galleries at Library Square both offer 2nd Friday Art Night events tonight from 5pm to 8pm. Join CALS on the second Friday of every month for 2FAN, a free downtown art gallery walkabout from 5-8pm with light refreshments, art show, and bookstore shopping. Visit The Bookstore at Library Square six days a week. Three floors of books, gifts, locally made art & jewelry, plus an art gallery on the 3rd floor. By far the best place to buy used books in central Arkansas. Monday – Saturday 9am-5pm. Gallery open during regular bookstore hours. Next door at the Galleries at Library Square offers a new exhibit and the continuation of others. Arkansas Sounds presents the Lyon College Jazz Band with special guests tonight (April 11) at the Ron Robinson Theater. Join them for an evening of jazz with co-presenters the Lyon College Jazz Band and their special guests, the Maumelle High School Jazz Band, the Bryant High School Jazz Band and vocalist Leslie Oden. This event is FREE and open to the public. Doors open at 6:00pm with general admission seating on a first come, first served basis. Presented by Arkansas Sounds and Lyon College Jazz Band. Central Arkansas Library System (CALS), in partnership with the National Recreation and Park Association (NRPA), has received a $30,000 grant to increase access to healthy foods and parks and recreation sites. The gift is part of a $1.5 million grant NRPA received from the Walmart Foundation to increase access to healthy foods in park and recreation agencies across the country.